Car Junction Co. Ltd is now supplying excellent quality agricultural tractors and Tractors implements. 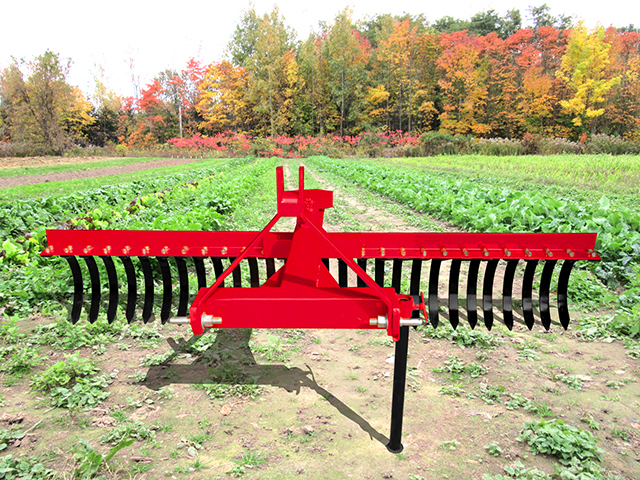 The tractor implements are usable with small to medium-sized tractors and greatly improve the efficiency of tractors. Our online catalogue contains an extensive variety of tractor implements and other products available for sale. The tractor implements are usable with small to medium-sized tractors and greatly improve the efficiency of tractors. Our online catalogue contains an extensive variety of tractor implements and other products available for sale. All equipment available with us is of affordable price, remarkable quality and of various models so that it fits tractors of different makes. Tractor implements of reputed brands are characterized by their seamless installation, removal and use. We try our best to provide tractor implements for as many tractor models as possible.